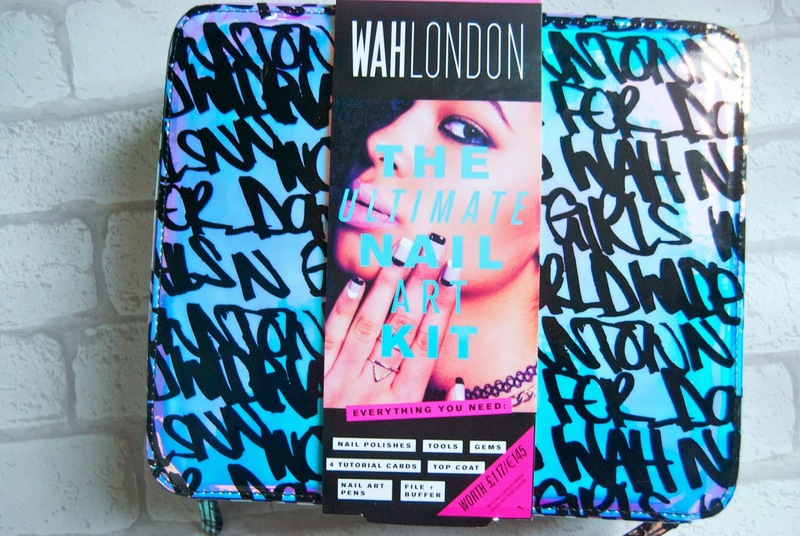 When I visited WAH in Lambert Yard the other week they told me about the deal that Boots had on their Ultimate Nail Art Kit. I got this for the bargain price of £40 – it has gone back up to £85 now but maybe keep your eye out for any other deals they might do. 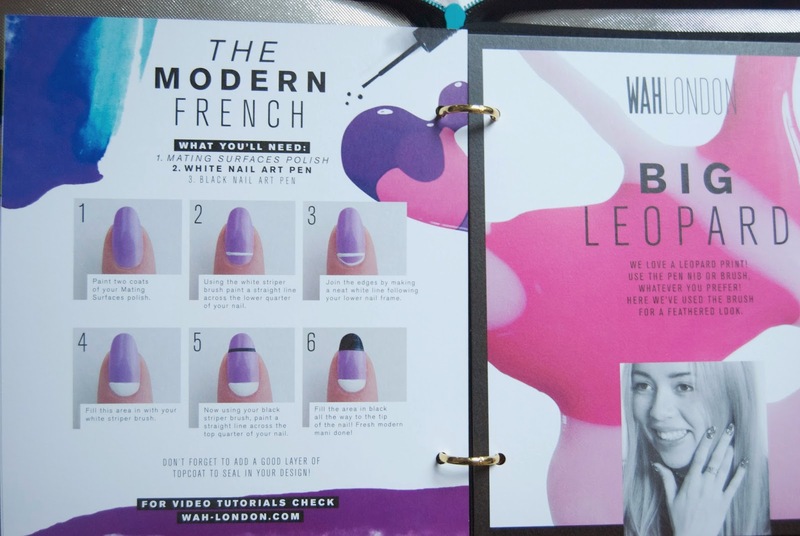 This would make a great Christmas Present for the nail art lover, especially anyone who is trying to learn how to do it for themselves. I have to say that I really did get value for money, the nail varnishes on their own are £9. 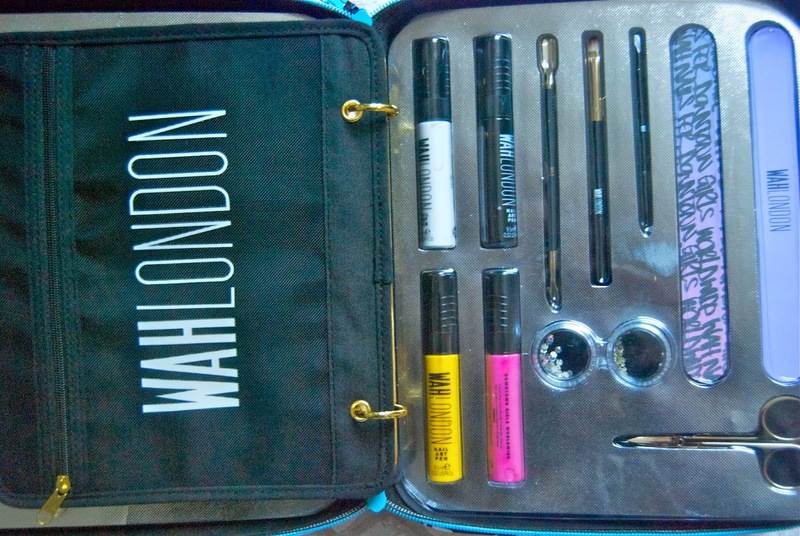 You get eight nail varnishes, four nail art pens, gems and lots of nail tools. You also get a little booklet with some step by step guides on how to create some of their famous designs. I’d say this is the perfect companion to take around for a girls night, everyone will leave with beautiful nails. A few of my friends have asked me to do some designs for them already. Just a tip the nail varnishes are quite thick so don’t pile them on, as they’ll start to peel off within a day. Two thin coats are enough for a great colour pay off. 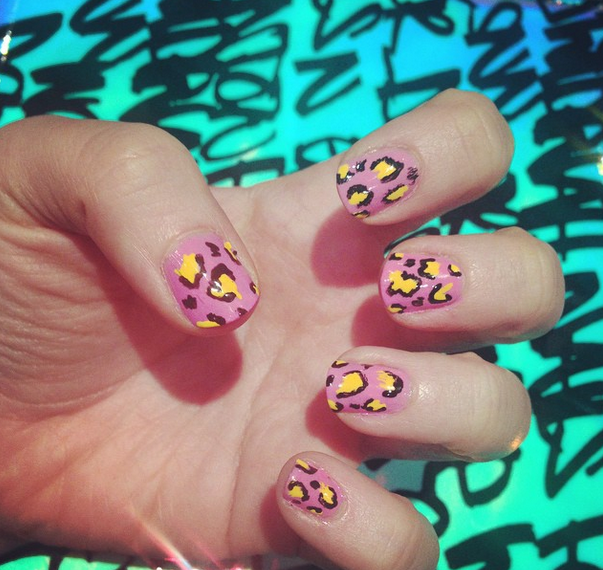 I had a go at their leopard print design, I don’t think I did too bad? I can’t wait to try some of their other designs, if you want to keep up with my nail art journey you can follow me on instagram. "In The Spotlight: London Christmas Gift Guide"